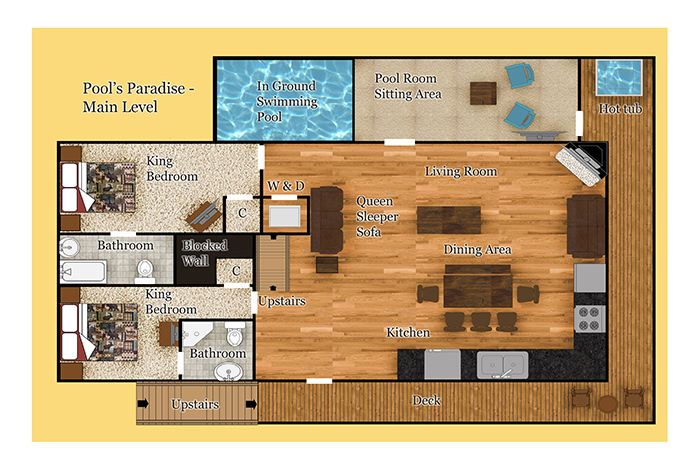 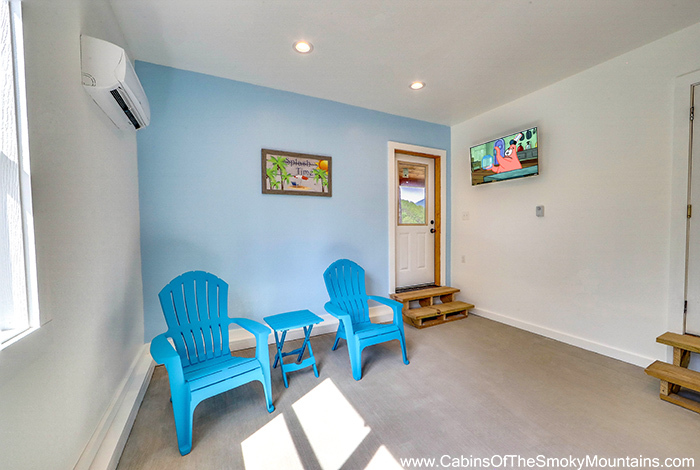 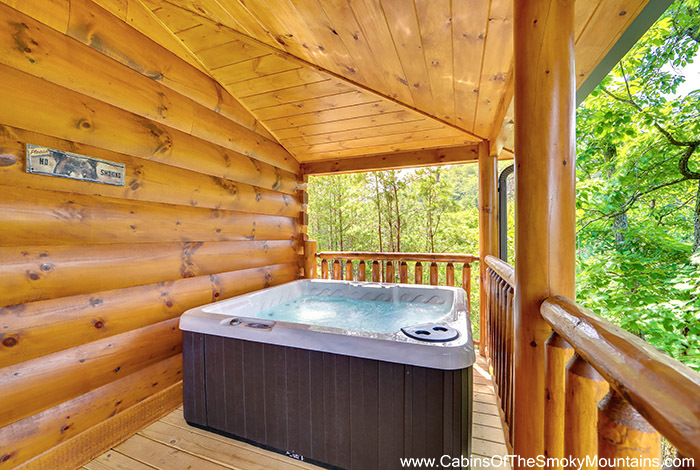 Pool's Paradise is a brand new luxurious 3 bedroom cabin with enough fun for the whole family including your own private pool! 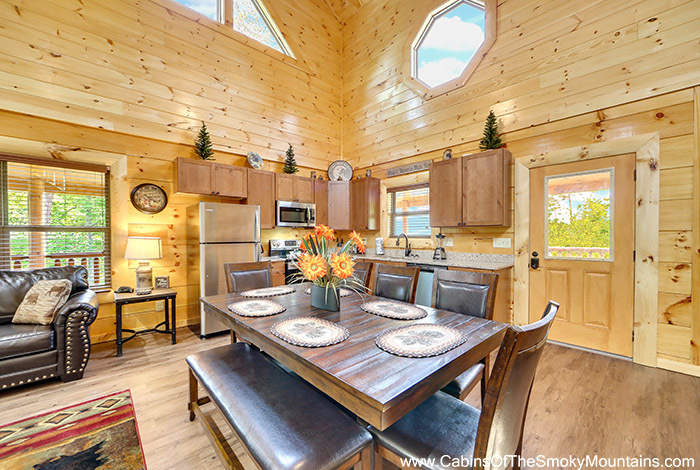 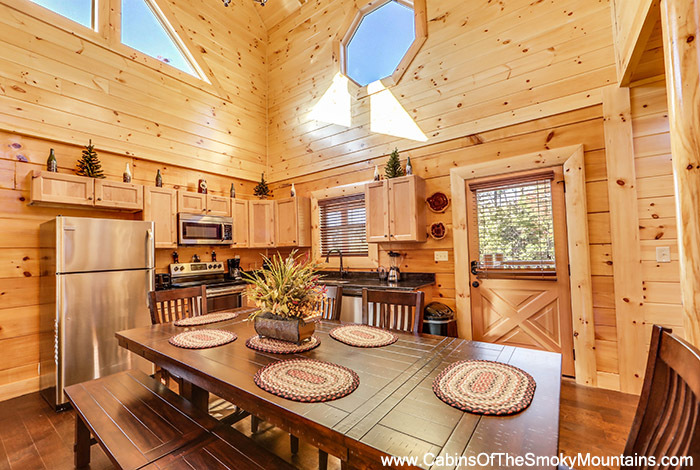 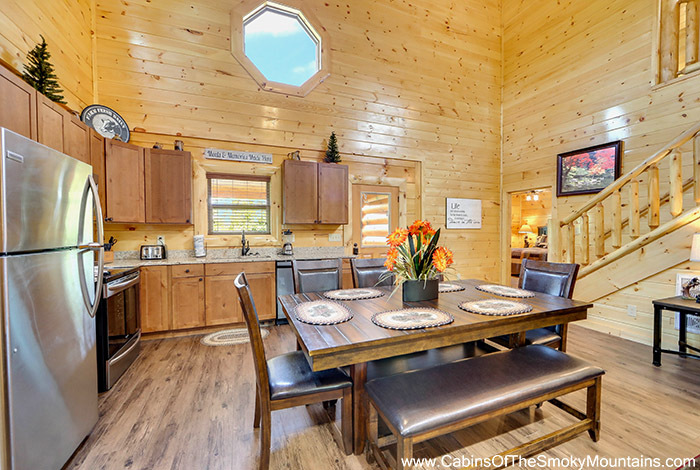 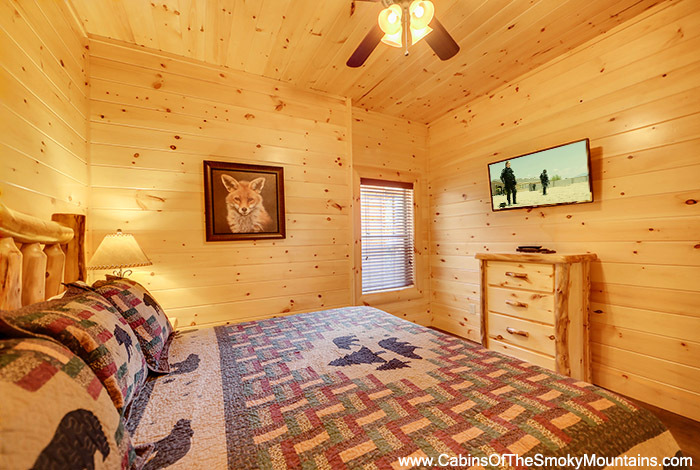 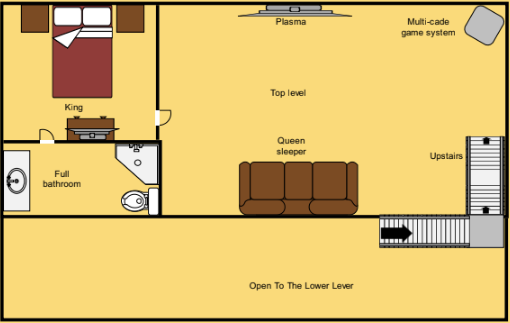 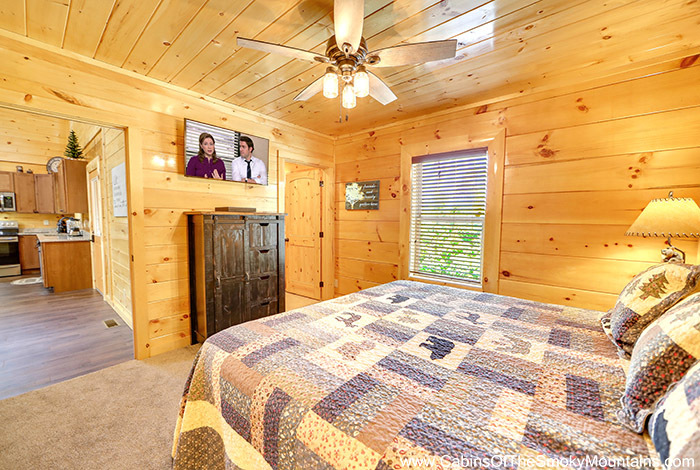 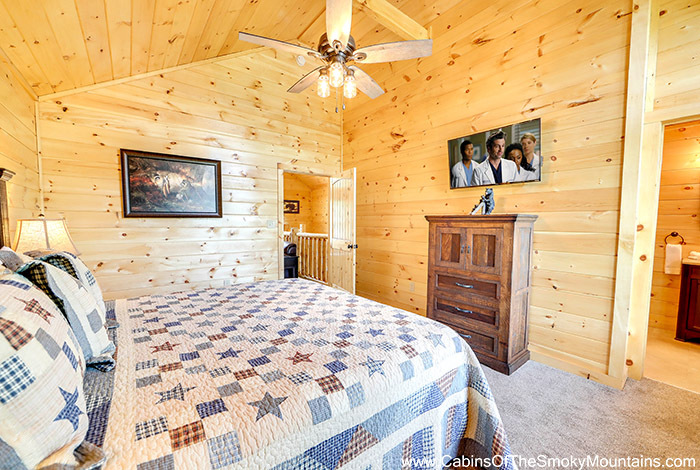 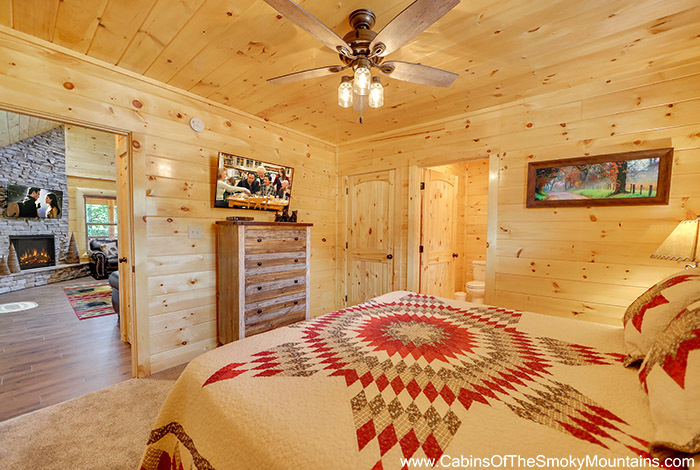 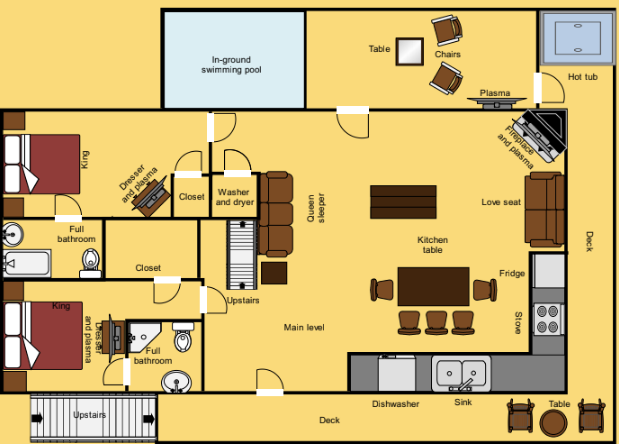 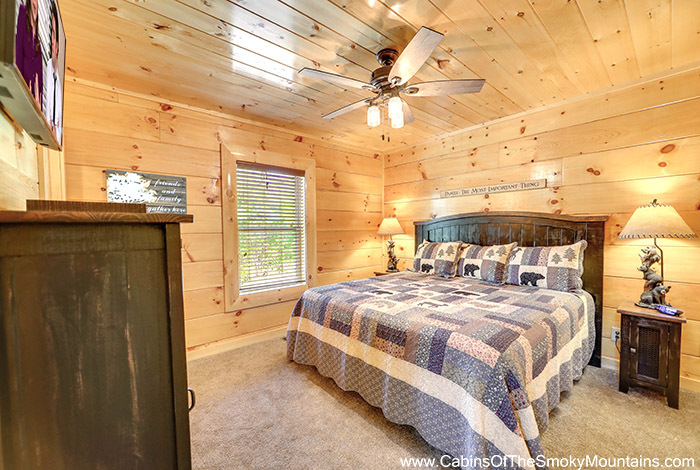 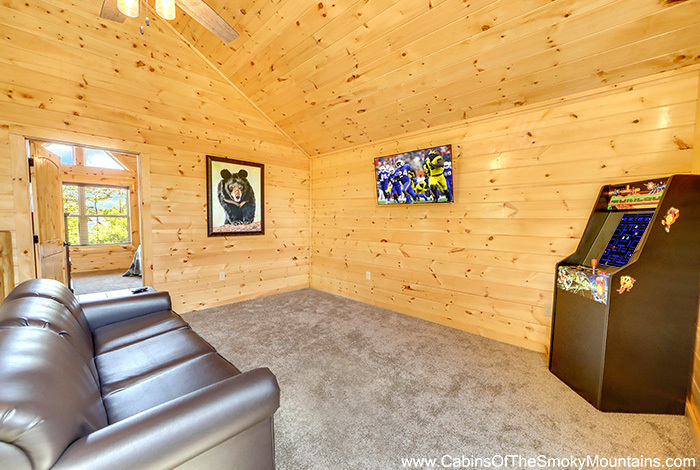 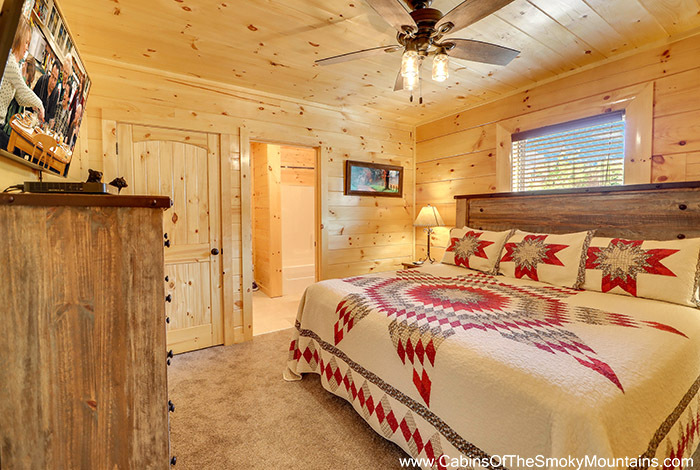 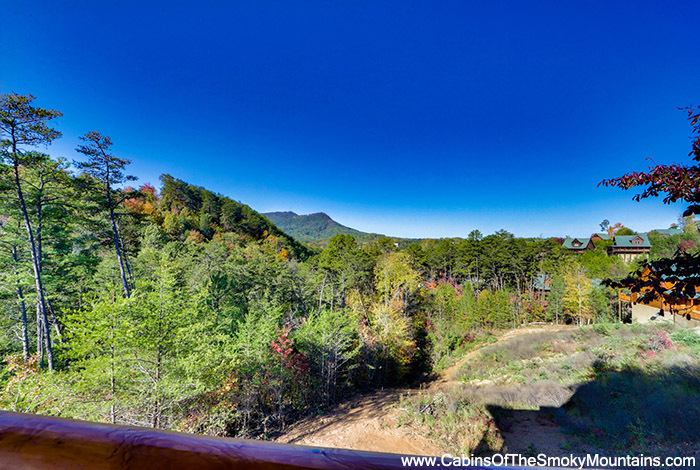 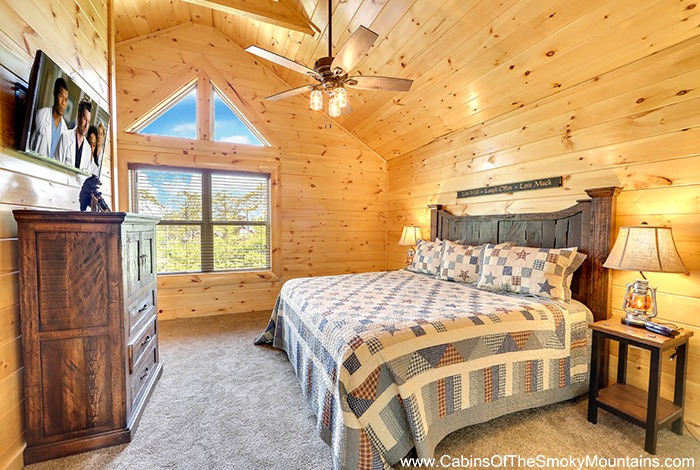 This cabin has enough room for up to 10 of your closest family and friends. 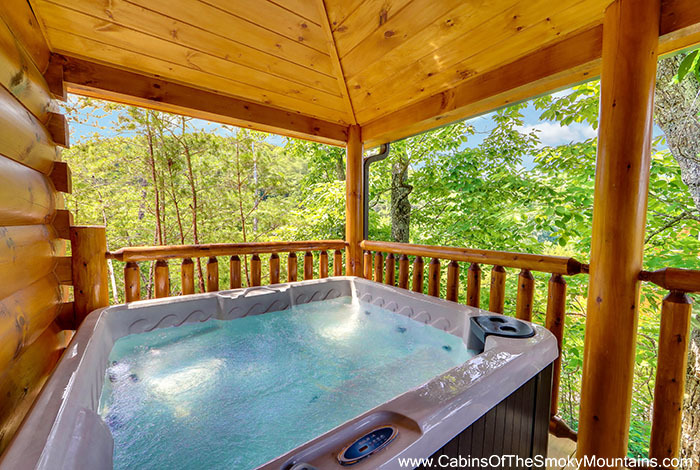 If you are looking to kick back and relax it will be easy to do in the hot tub. 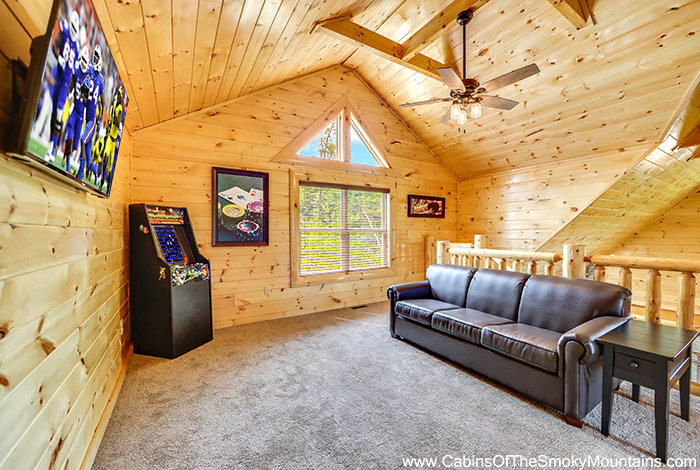 Play a fun game of Ms Pacman or watch Netflix with the kids. 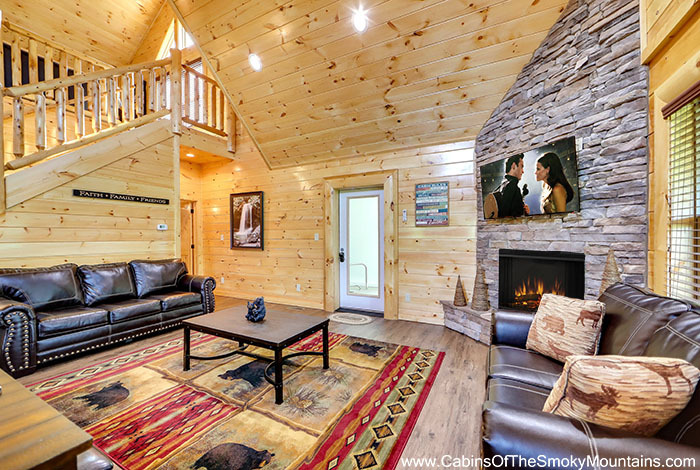 The gas fireplace is perfect to cuddle up in front of in the cold winter months. 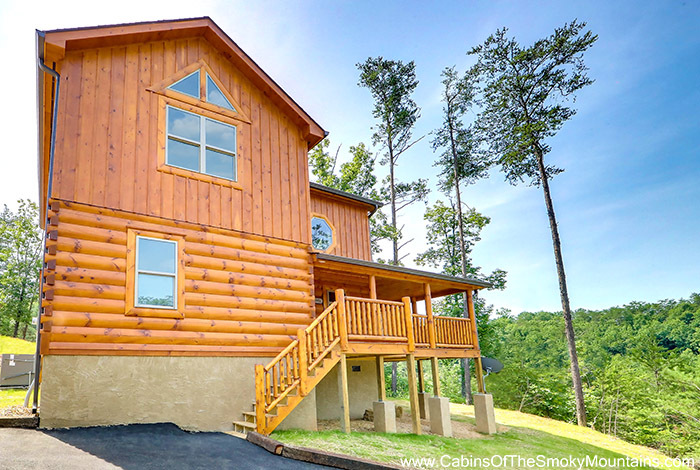 Spend a day with the family in the National Park taking a hike or maybe do a little fishing. 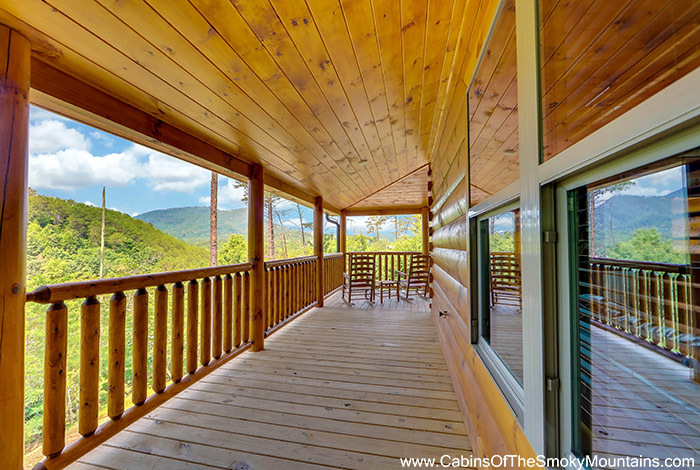 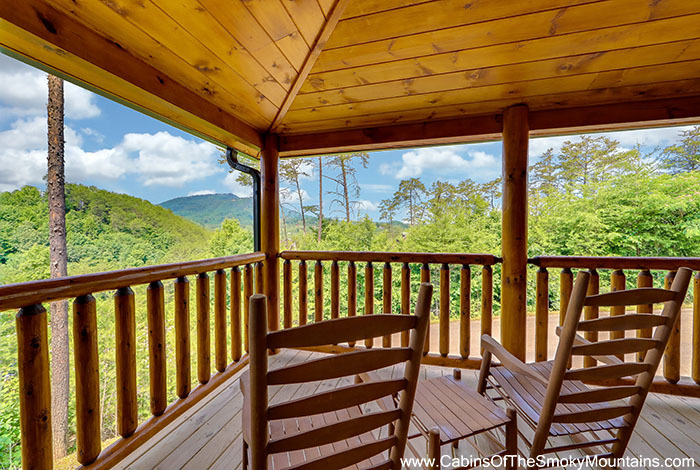 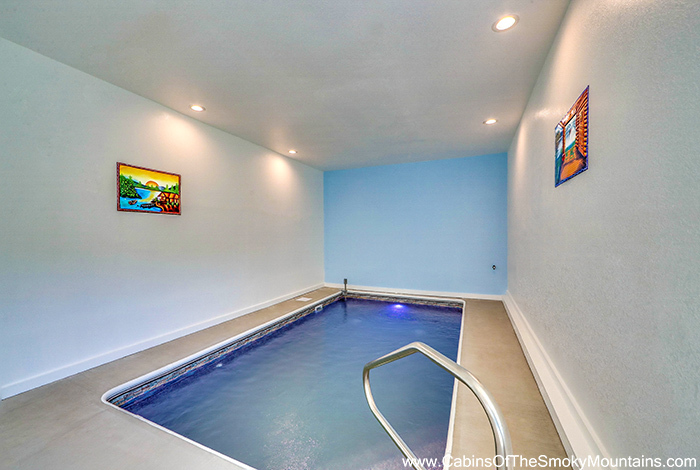 Pool's Paradise is sure to be your new home in the Smokies. 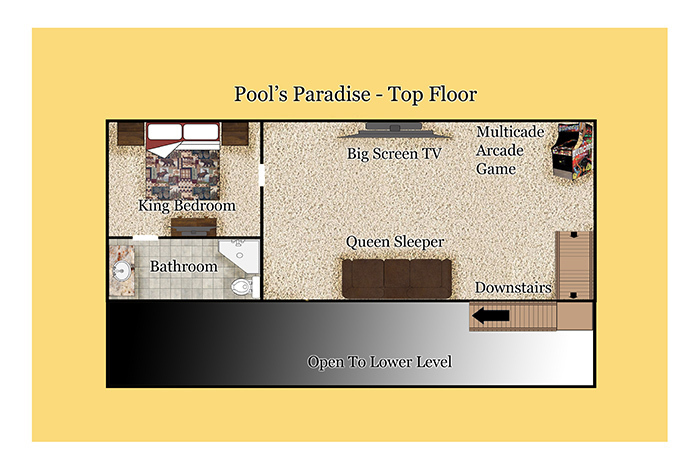 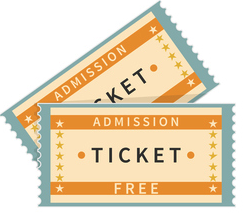 Make no mistake, no fool's will choose Pool's Paradise!